Alexander Albon was positive after completing one hundred and forty-three laps of the Sakhir International Circuit on Wednesday, with the Anglo-Thai driver feeling he and his Scuderia Toro Rosso team can be pleased with their performance. 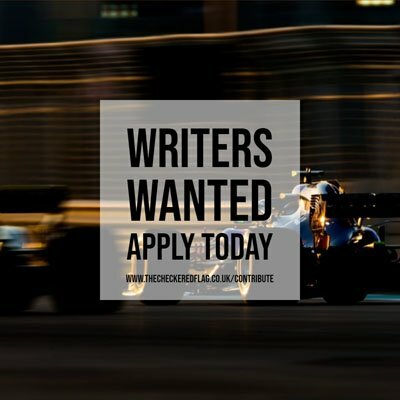 Albon, who secured his first career points in the Bahrain Grand Prix last Sunday when he finished ninth, feels Toro Rosso can apply the results of what they learned during the test onto the STR14 car in the forthcoming races, starting with the Chinese Grand Prix later this month, with him calling some of the things found ‘interesting’. The twenty-three-year-old also was happy that they could recover some of the track time that had been lost due to the weather intervening on Tuesday, with none of the teams having nominated any wet or intermediate Pirelli tyres for the test. “We had a very productive second test day here in Bahrain after missing out on a few hours due to rain yesterday,” said Albon. “We ran some more aero tests and learned more about the behaviour of the tyres. Another positive for Albon was the additional mileage under his belt as he continues to adapt to life as a Formula 1 driver, and completing the one hundred and forty-three laps, the most of any driver on the day, was good for his confidence behind the wheel. “Everything ran smoothly today, I got more mileage under my belt and I’m feeling better with the car – it was a very busy programme, but it felt good to end the day completing the most laps overall,” completed Albon.